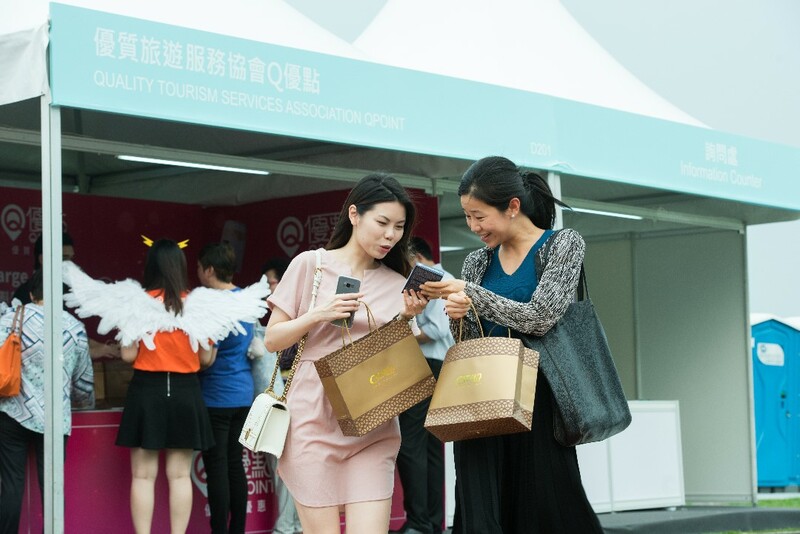 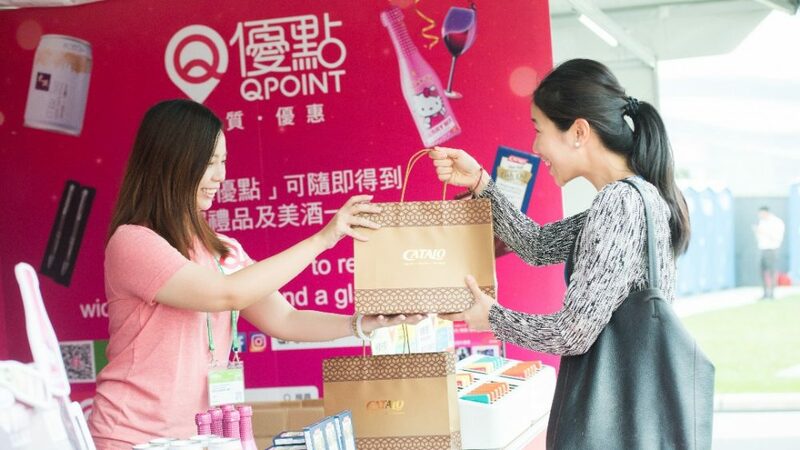 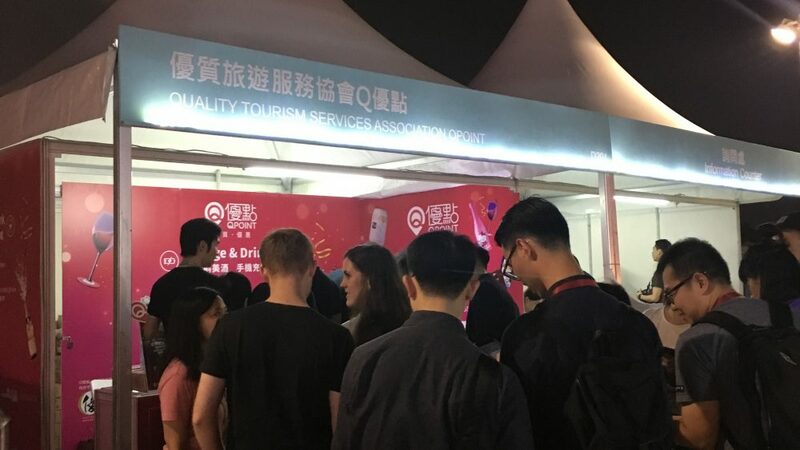 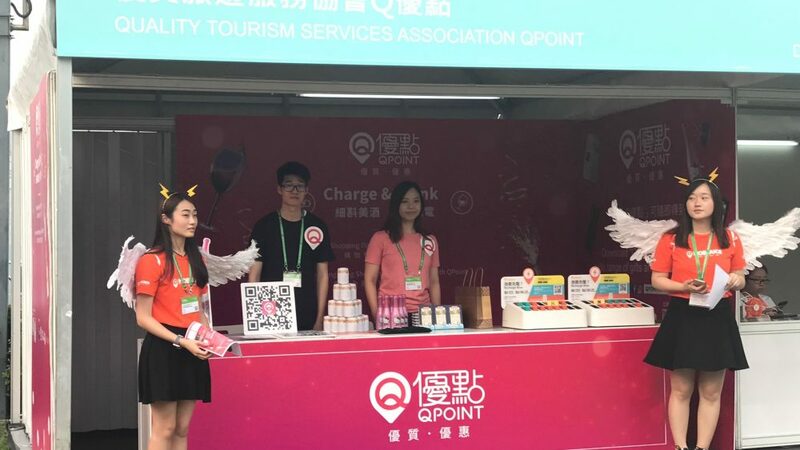 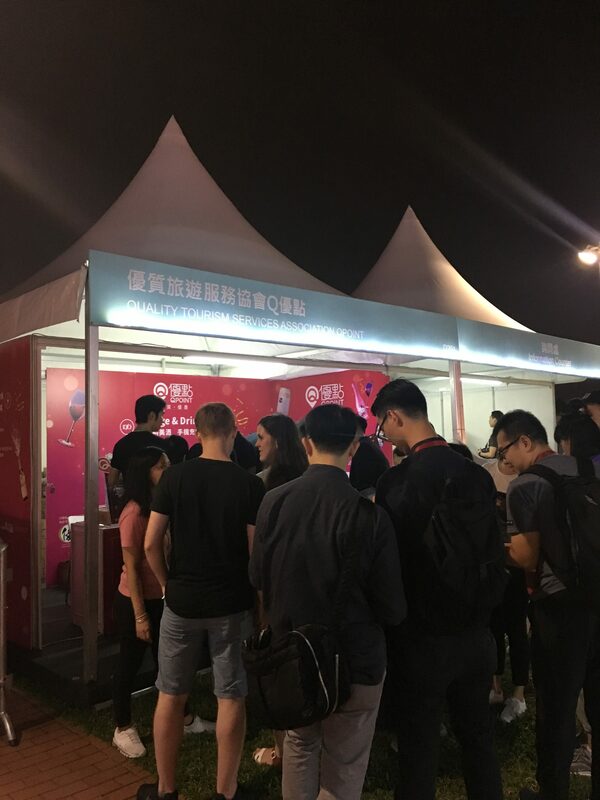 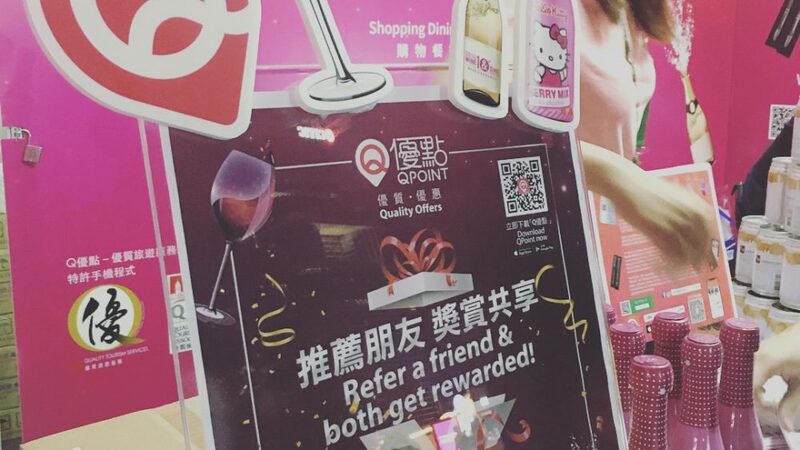 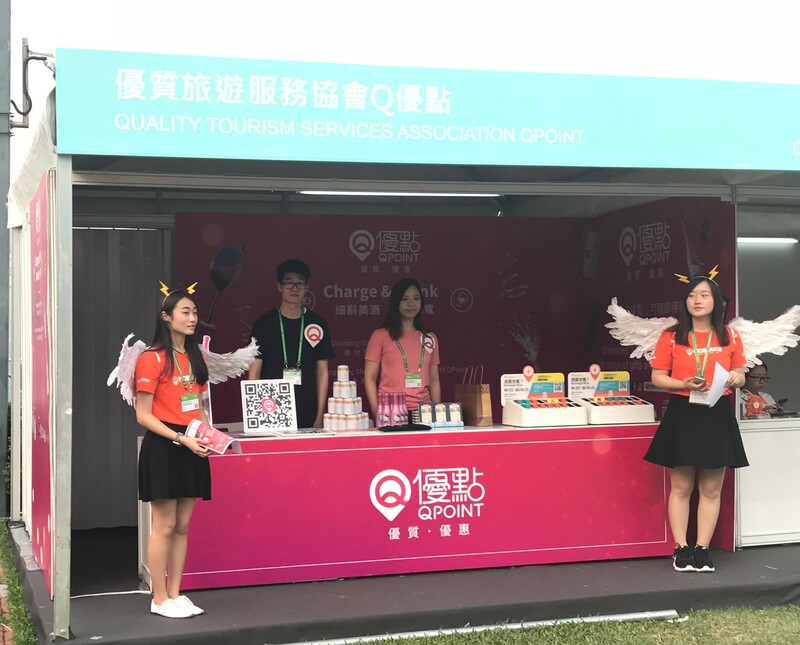 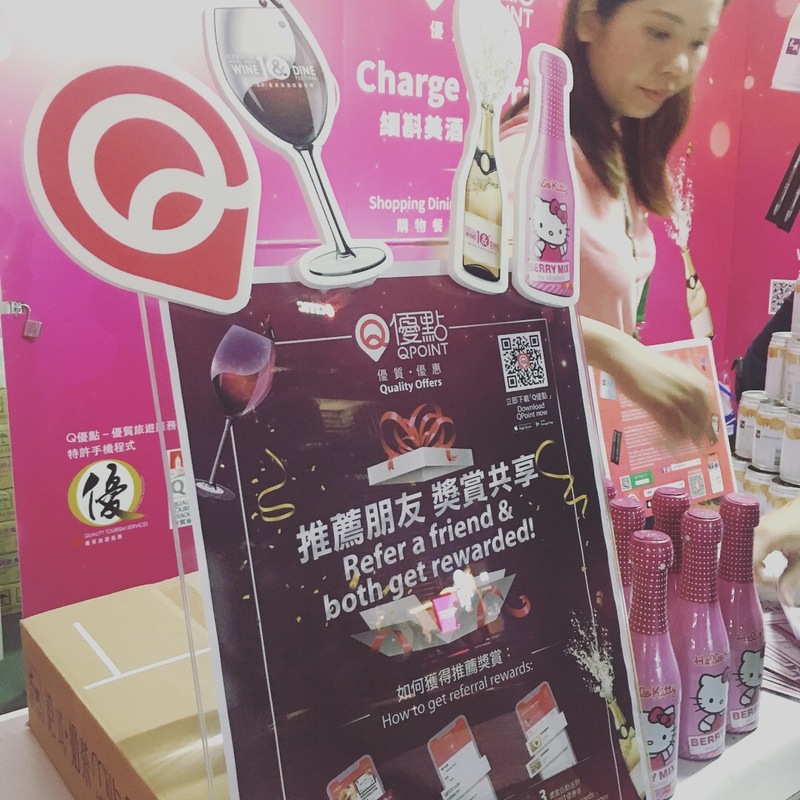 [Hong Kong] Visit the QPoint booth during the 10th Hong Kong Wine & Dine Festival for a little C&D (Charge & Drink) between 25 Oct and 28 Oct. Festival visitors low on cell phone battery can visit the QPoint booth, where free mobile charging is available. 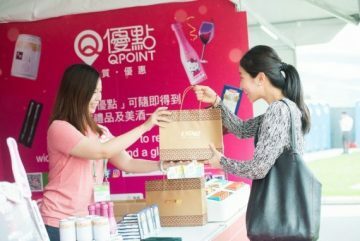 While you wait for your phone to charge, why not register for a free QPoint account and receive a welcome gift that can be redeemed at the festival. 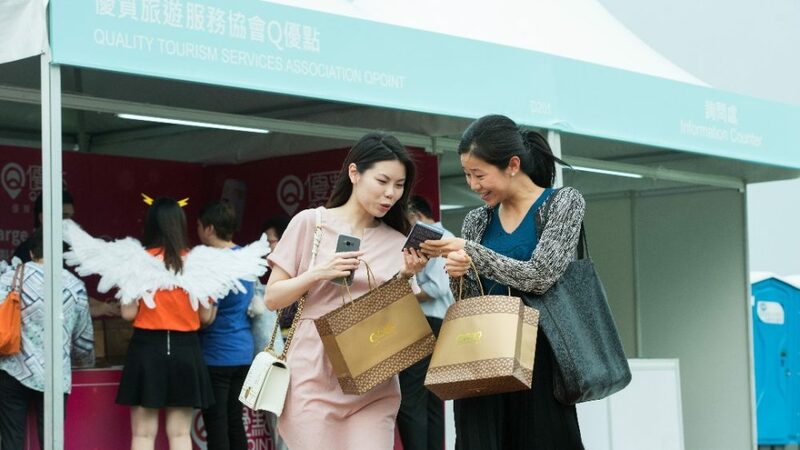 Refer a friend and sign up using a QFDCODE to both enjoy complimentary gifts applicable for the festival.